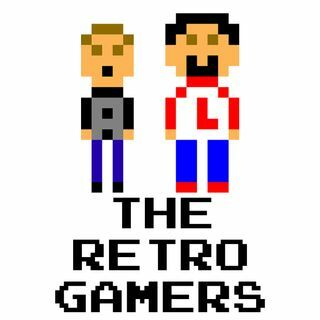 The Retro Gamers - Episode 97: WHO are you? This week Anthony and Larry go a little serious when they discuss the World Health Organization and their decision to now include a "gaming disorder". But then they bring it back to the liveliness of the podcast and talk some Retro News.